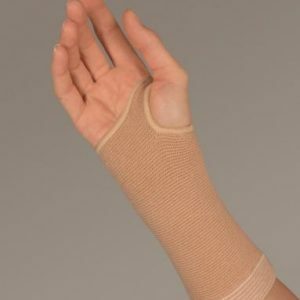 DonJoy IceMan CLEAR3 provides a clear advantage with controlled delivery of cold therapy helping patients and medical practitioners to easily manage post-operative pain and swelling. 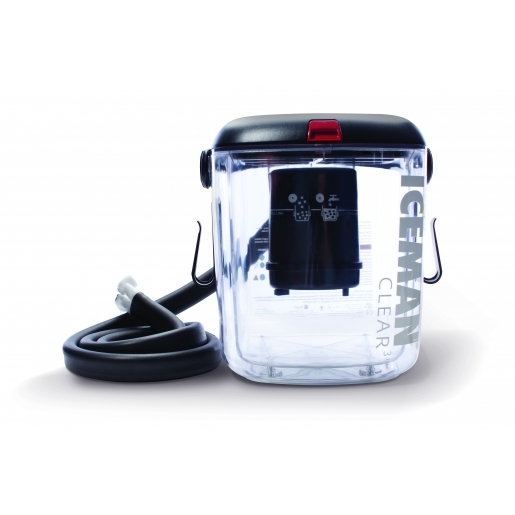 The IceMan CLEAR3 cold therapy unit helps reduce pain and swelling, speeding up rehabilitation. 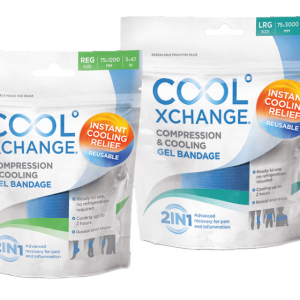 It provides extended cold therapy for a variety of indications and protocols as directed by a medical professional. 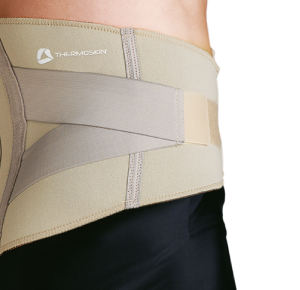 It utilizes DonJoy’s patented semi-closed loop circulations system, which maintains consistent and accurate temperatures.